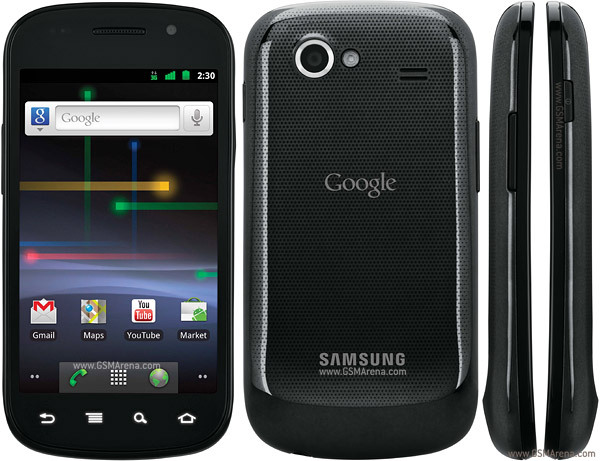 Finally Samsung’s Google Nexus S Smartphone has been released and all the hype and wait is over. The new Nexus S Smartphone is seems to be one of the best Android based Smartphone with fully loaded features. Nexus S to run Android 2.3 (aka Gingerbread), the new version of Android sports many improvements over Froyo (2.2), including a lot of great new features for developers. Samsung Nexus S will be hitting Best Buy shelves in the US after December 16th (December 20th in the UK). It will feature a 4″ contour display, a 1GHz Hummingbird processor, front and rear cameras, 16GB of internal storage, NFC capabilities, and much more. Best Buy in the US has announced a price of $529 unlocked and without a contract. With a two-year service agreement, the phone will be $199. In the UK, reports are saying that it will be £549 unlocked and £35 on contract. Samsung's Google Nexus S Smartphone contains Following Features. Check out latest Nexus S Smartphone Video.